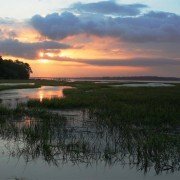 In the early 1800s rice and cotton planters from the “Low Country” built summer houses on this “High Bluff” overlooking the May River. 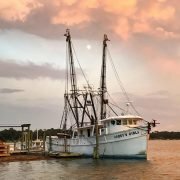 Away from the heat, mosquitos, and malaria, they and their families enjoyed the weather, the water, and the abundant fish, clams, oysters, and shrimp. 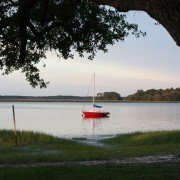 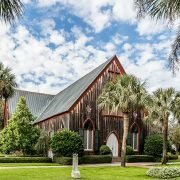 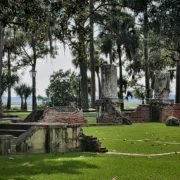 These features are still enjoyed by Bluffton’s residents and visitors alike.